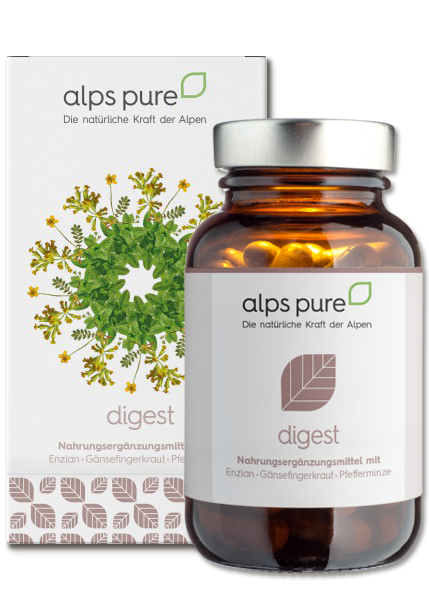 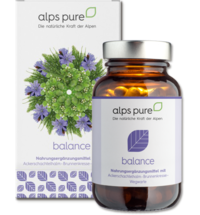 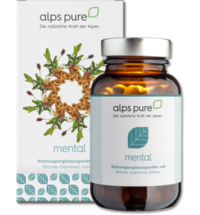 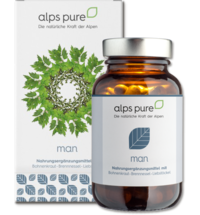 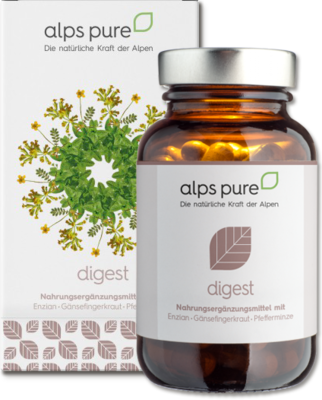 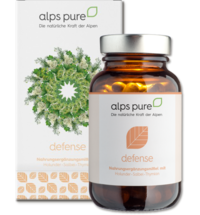 A quality product that includes three handpicked herbs from the Alps. 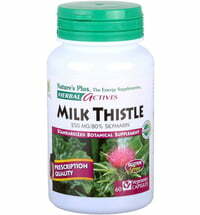 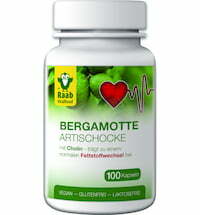 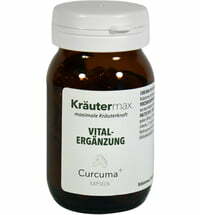 Vitamins, calcium and L-glutamine are also included in the product. 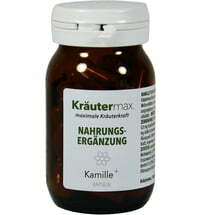 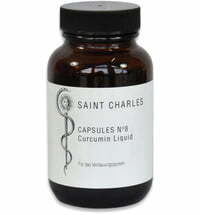 Take 2 capsules per day with plenty of liquid.